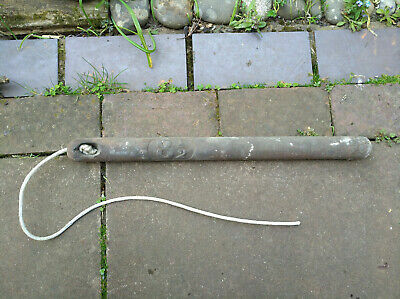 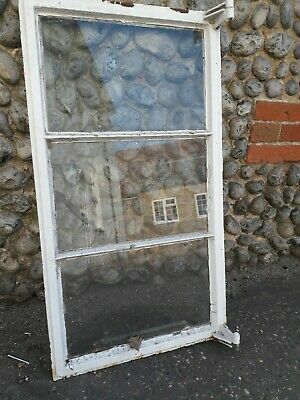 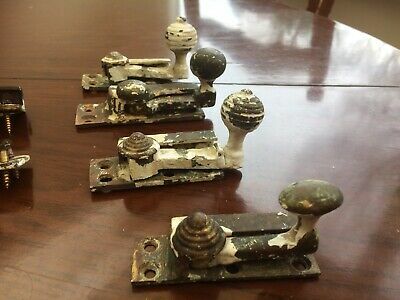 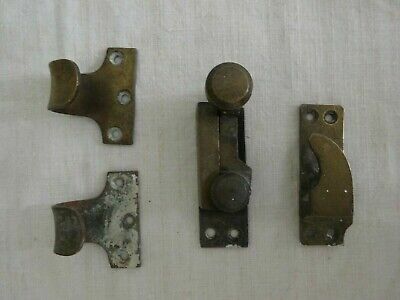 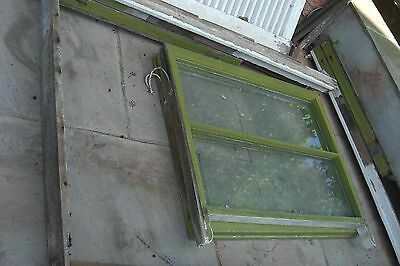 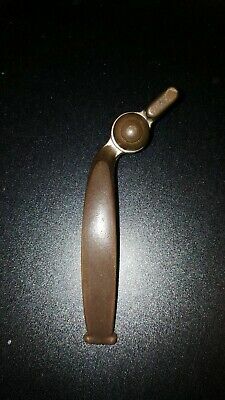 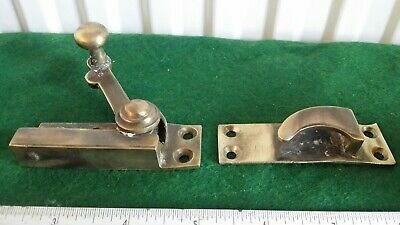 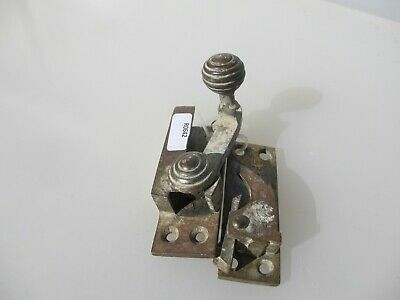 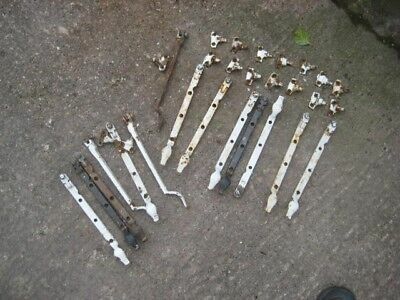 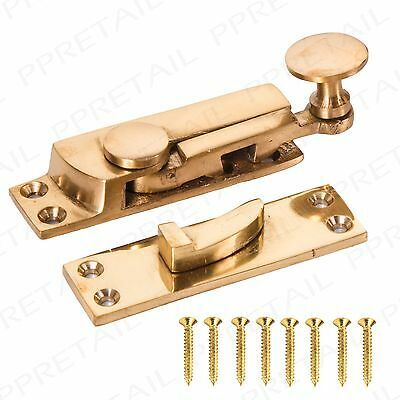 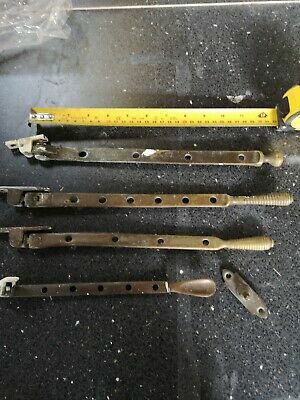 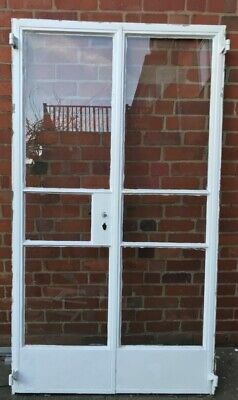 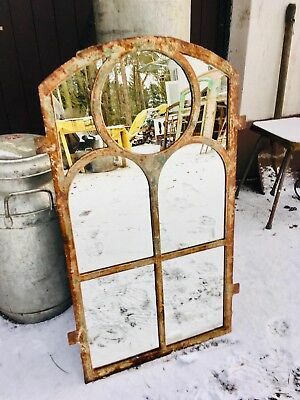 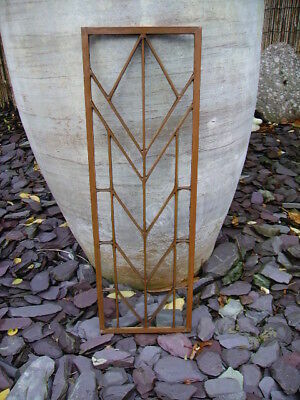 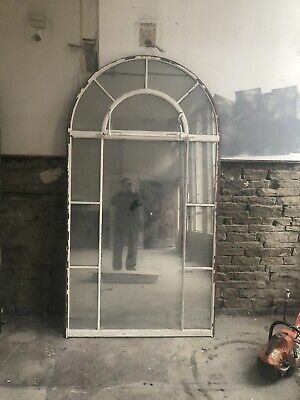 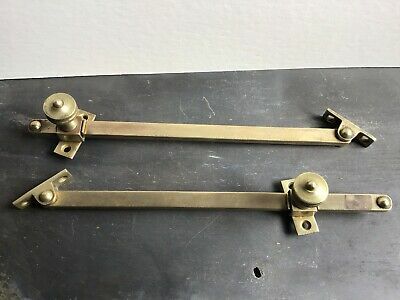 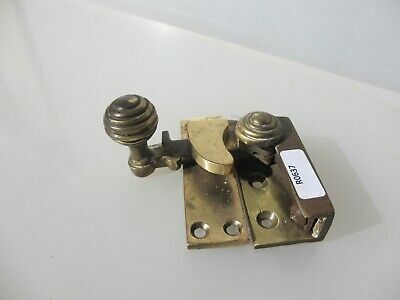 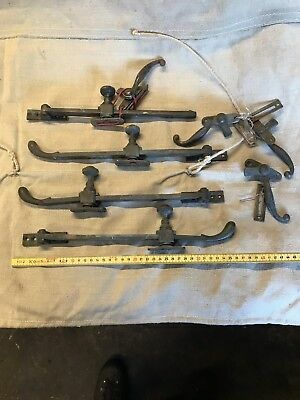 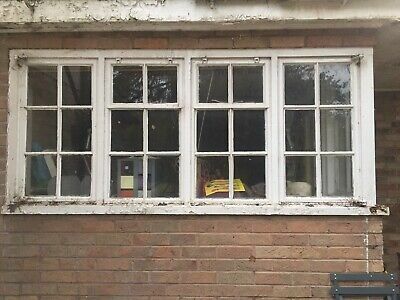 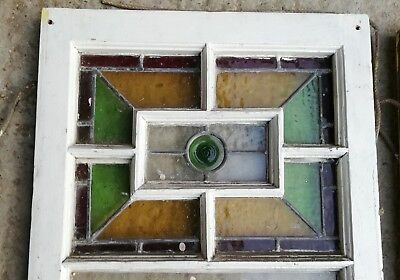 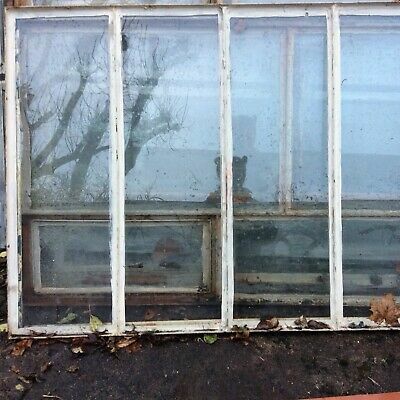 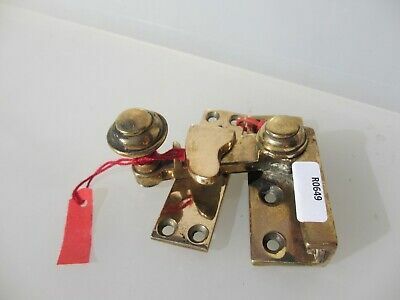 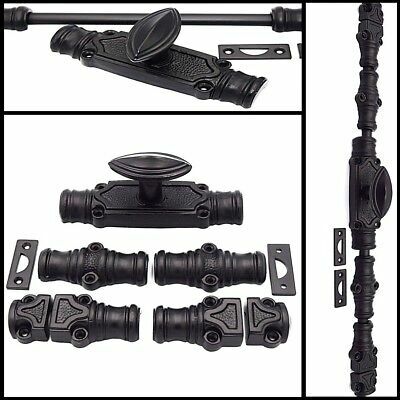 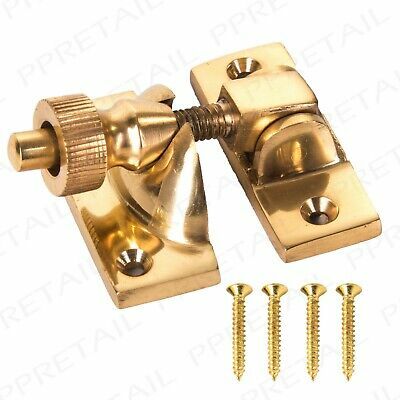 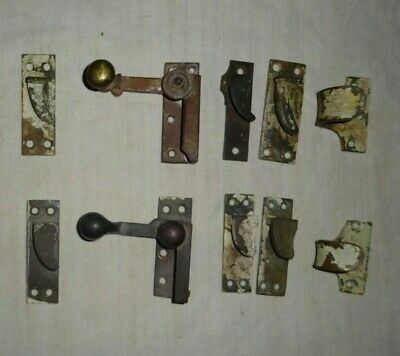 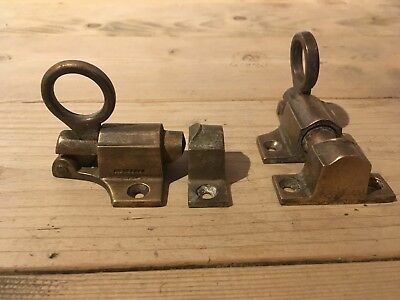 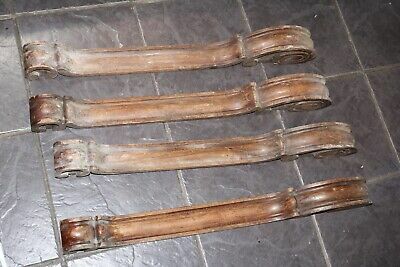 Quality Brass Brighton window catches. 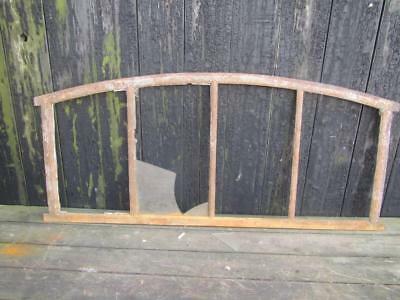 Fitted briefly, but removed immediately. 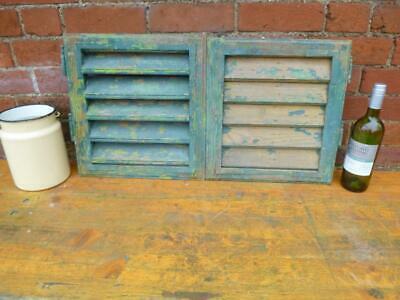 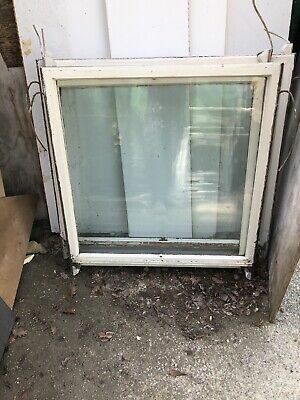 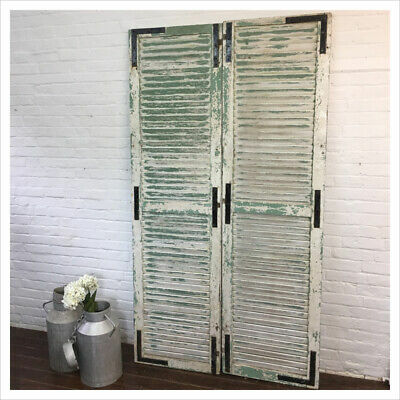 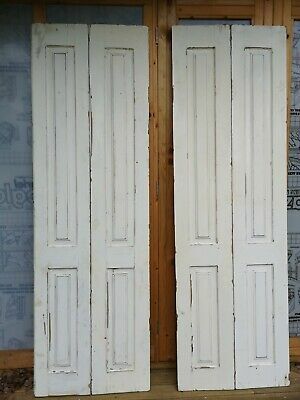 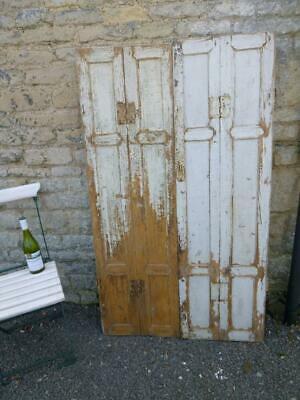 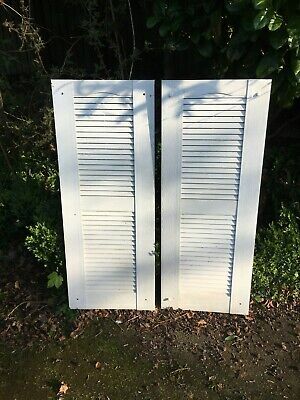 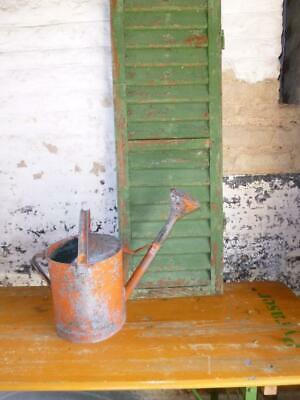 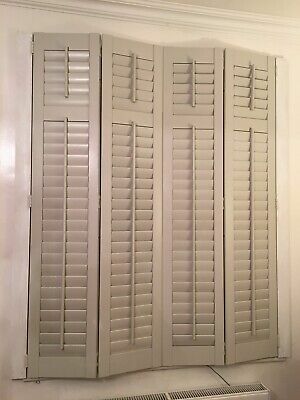 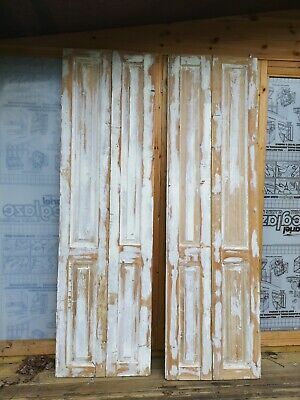 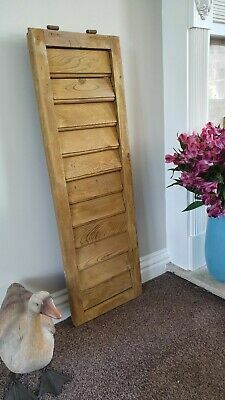 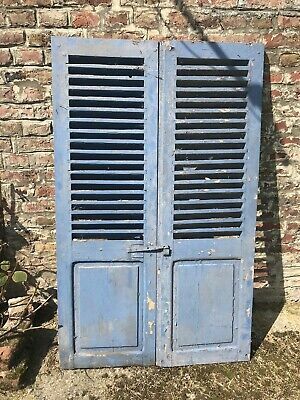 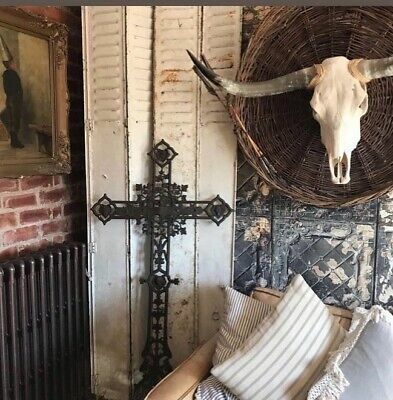 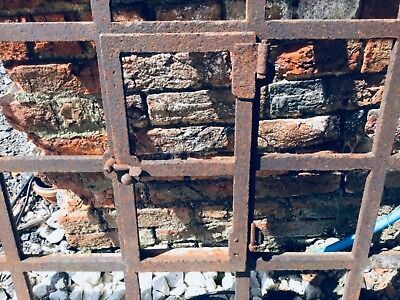 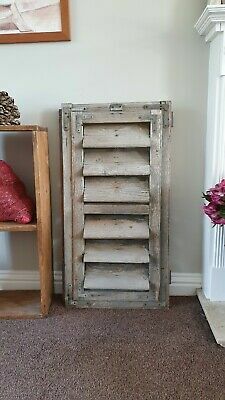 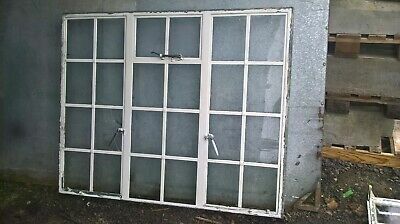 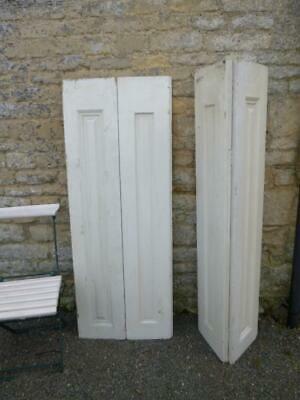 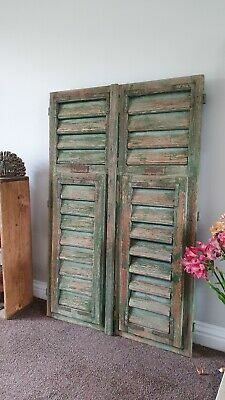 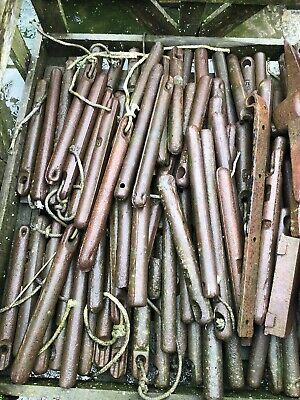 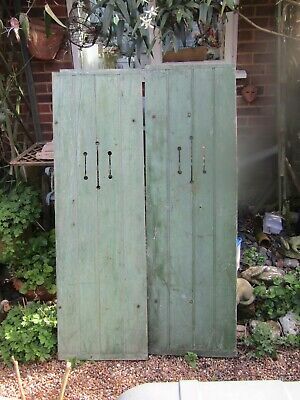 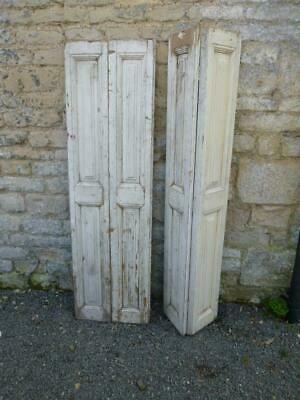 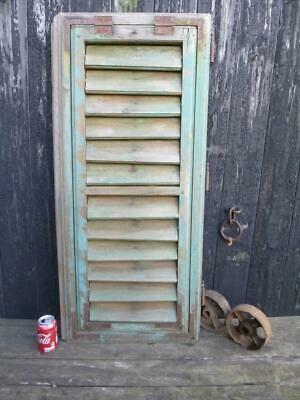 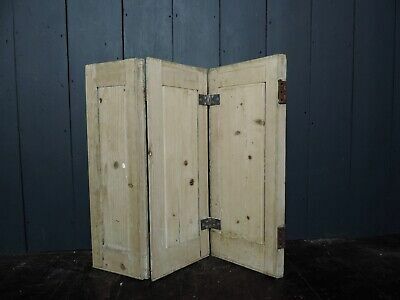 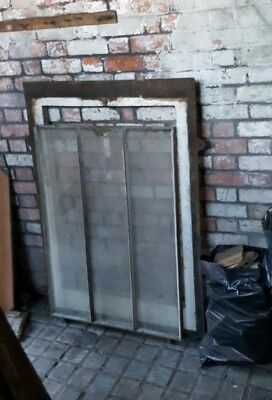 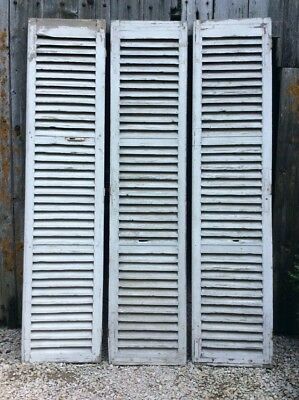 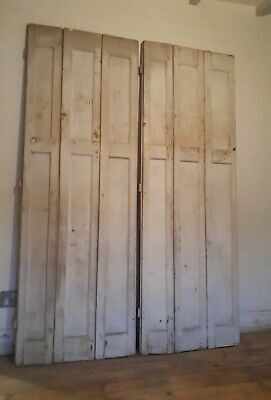 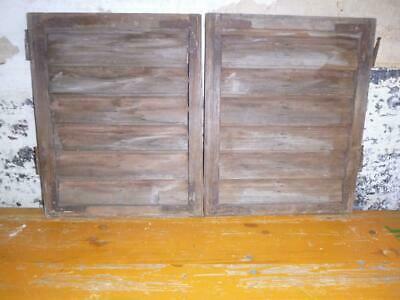 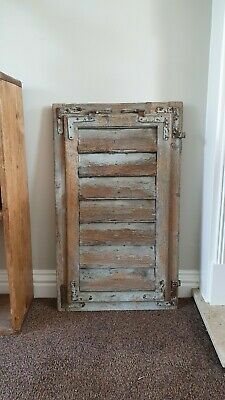 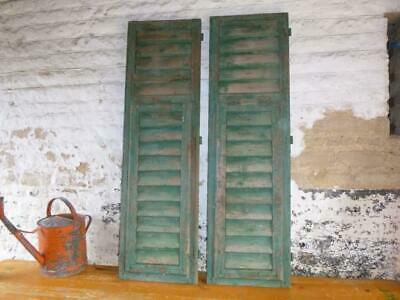 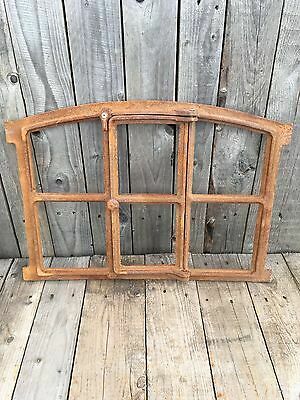 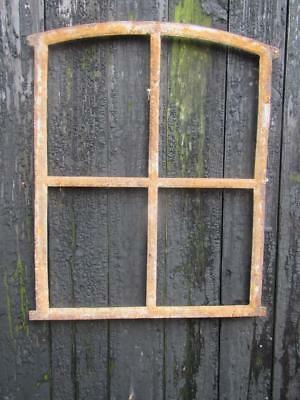 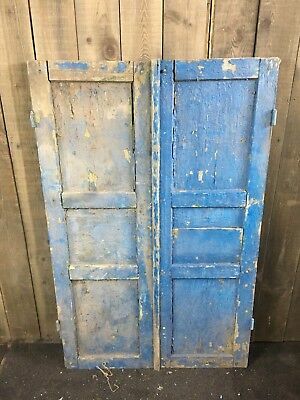 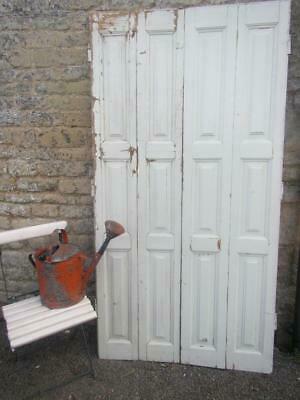 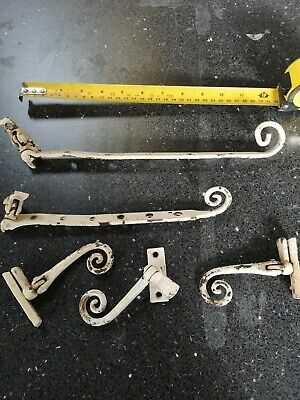 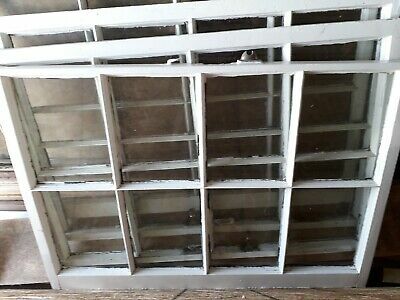 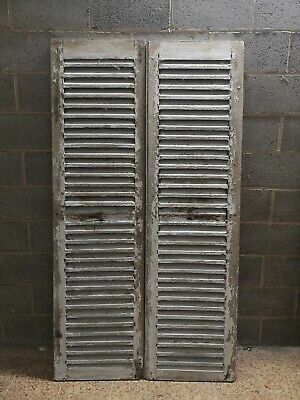 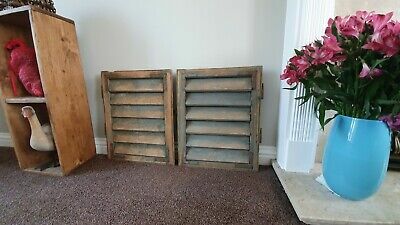 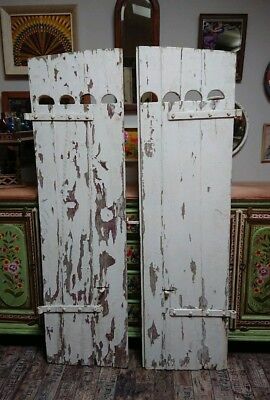 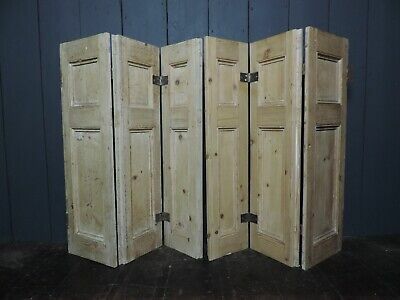 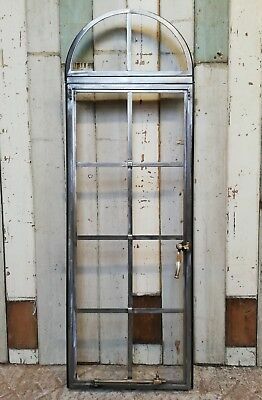 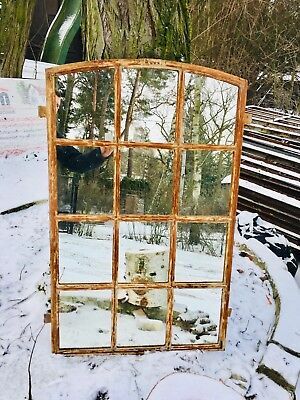 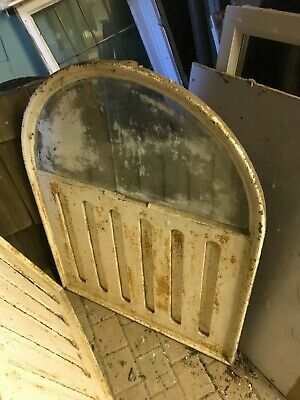 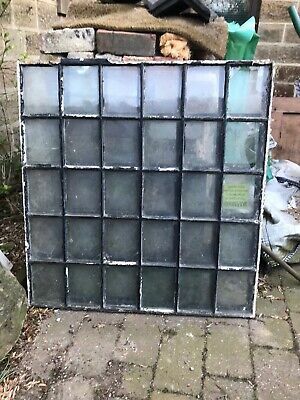 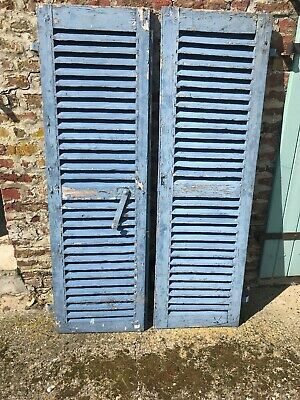 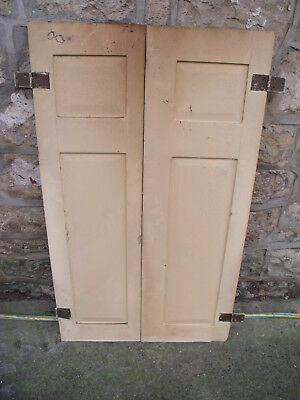 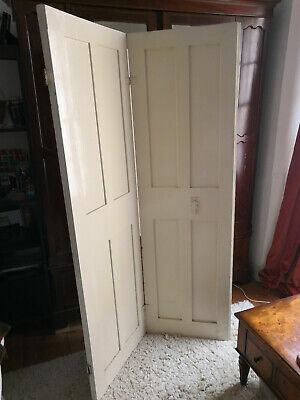 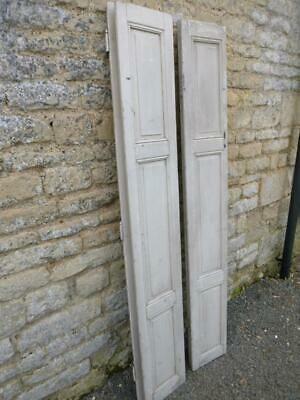 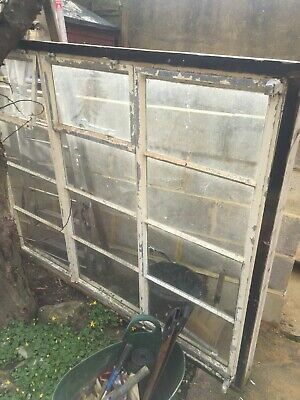 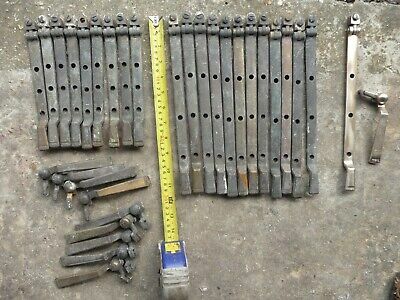 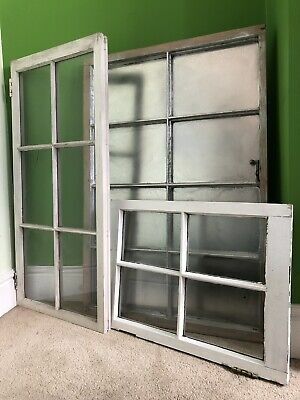 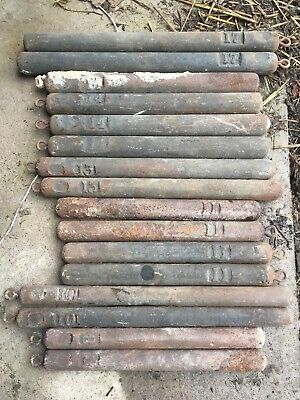 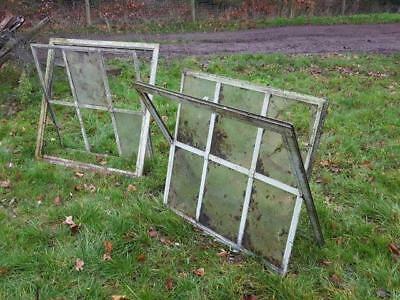 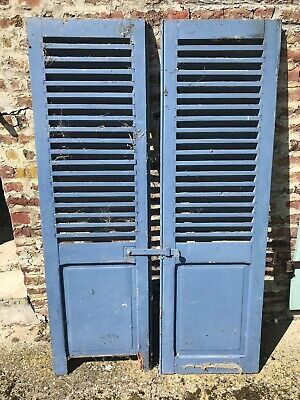 VINTAGE WOODEN SHUTTERS FRENCH RECLAIMED 79" x 43 1/4"
Vintage French Wooden Window Shutter Wood Old Salvage 15"x14.5"